Shoppers get ready to spend, spend, spend as the Dubai 3 Day Sale is back from 22nd to 24th November 2018. 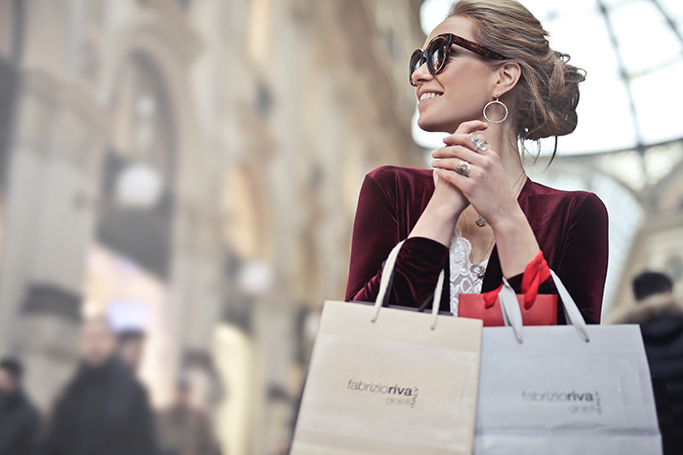 This weekend Dubai is combining two of our favourite things; shopping and discounts! With over 1,500 outlets participating across Dubai, this is more a shopping marathon than a sale and is one of the biggest events on Dubai’s retail calendar. Still, with discounts of up to 90% off, this year’s event is not to be missed. Sales range from fashion to beauty and homeware, with over 250 brands taking part. Some of the top brands offering huge discounts include; Stella McCartney, Alexander McQueen, Karl Lagerfeld, Coach, Kurt Geiger, Moschino and so many more. The 3 Day Super Sale is organised by by the Dubai Festivals and Retail Establishment (DFRE).